The Optimus G Pro is a Japanese model for the Japanese market and is different from the Optimus G Pro that will soon be launched in Korea, despite the same name. 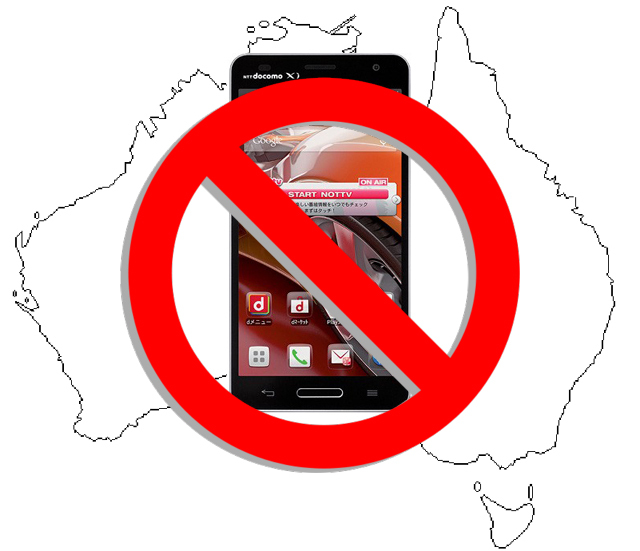 The Optimus G Pro is not planned for release in the Australian market. The Optimus G Pro now joins the likes of other forgotten LG phones such as the Optimus Vu and it’s replacement the Vu 2 as well as the Optimus 4X as phones that will not be seen on our shores, what are your feelings on this? Next Harvey Norman selling the LG Nexus 4 from the 1st of February. Telstra stuffed up again. Backed the wrong horse. Who is going to sign up for the smaller less capable G model on a $60 plan with competition like the S4, the Xperia Z and the HTC one. The Pro at least has a full HD screen & numerous other features. I don’t feel like I’m missing anything big. It has the best specs of any phone currently announced – 1080p display, 1.7Ghz S4 Pro, 2GB RAM, 32GB storage, microSD, 3000mAh battery, etc. I’m not sure about LG regarding OS quality and updates though. That’s what I mean, if it was on pure android or those hardware specs in an HTC or Samsung phone then sure I’d love it. Who’s going to buy a Optimus G with phones like the Xperia Z and other 1080 phones coming at the same time. Well, you’d go in thinking that your best beast is just as good as Sonys or HTCs or Samsungs. If it’s not, then push your engineers a bit harder. That’s the thing, they’re not bringing there best beast, we know Sony are and I’m sure HTC and Samsung will be too. Short sited… no idea why they wouldn’t want to release their top tier phones here.. I don’t see much in the pipeline that could replace it… and for those wanting LTE, the Nexus4 isn’t an option.